GMPI which is a subsidiary of GMH is building a paper factory located in Beni Suef, Egypt. 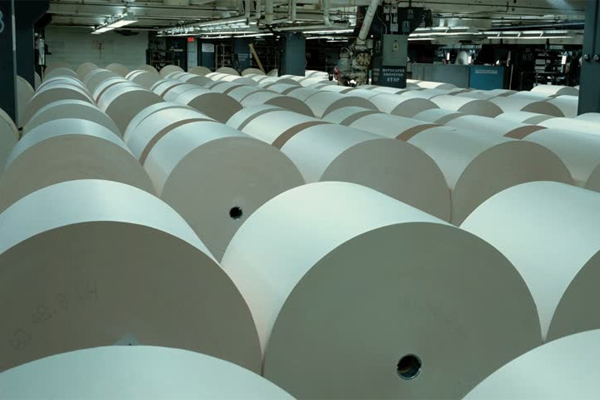 The factory will produce high quality kraft plus test and floating paper which is mainly manufactured from waste paper to fill the gap between the local market demands and what is being exported from foreign markets. Area of the land is approximately 100,000 Sq.m and production capacity will be 250,000 tons/year.